Are you looking for a reliable place to buy a gas cooker? 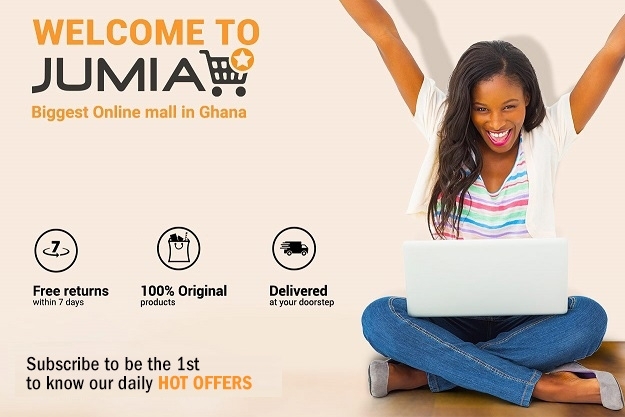 Jumia Ghana is the best place to purchase great and very good home appliances at extremely cheaper rates. Just buy this Mikachi MIK-26199 Gas Cooker - 5 Burner from our online store and have it delivered right at your doorstep. Make cooking a fun experience with this easy to use gas cooker from from Mikachi. With different fire regulation settings, cook any dish the right way with just the right amount of heat. Its portable and lightweight design makes it easy to fit any kitchen space.This sturdy gas stove has four differently sized burners which can take care of four different tasks at the same time. With same sized burners placed across from each other, the gas stove makes maximum utilisation of space, accommodating two large and two small utensils simultaneously. The efficient brass burners of the stove are designed to save fuel.